All in all, Ethereum (ETH) bears are in charge as the last two week’s price action clearly shows. 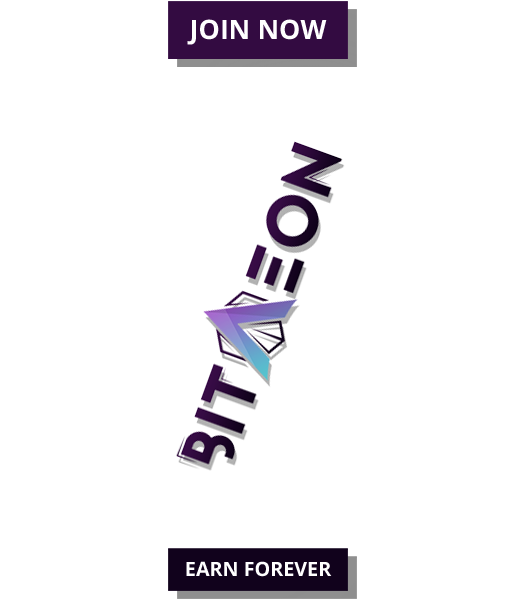 However, this is happening at the back of good development not only in Ethereum but in the crypto verse. So, while traders will naturally gravitate towards the sell side of the trade, long term holders should cherish this drop and look to ramp up buys when the time is right. 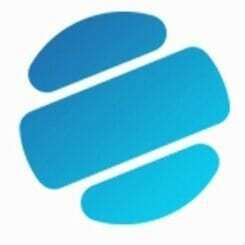 The allure for quick money is big business especially in these uncharted waters of crypto and as scammers are actively demonstrating, Ethereum is a fast street for big dollar. It’s so serious that these give-a-away scam artists managed to clone Elon Musk’s account and while we don’t know how many took the bait, the ball park could be in the millions. 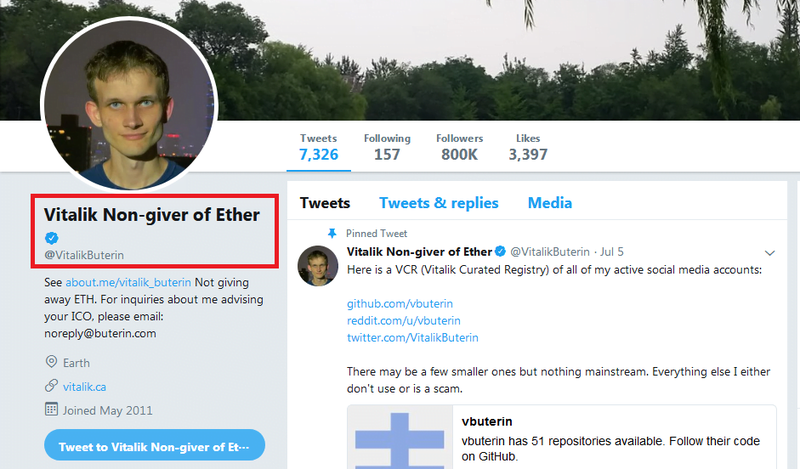 It is so bad that Vitalik had to change his Twitter handle and including the “Non-giver of Ether” tag as a disclaimer. 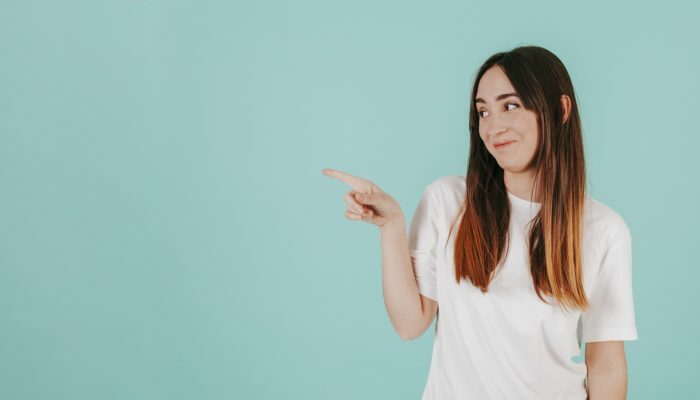 Luckily though, reports indicate that Adam Guerbuez, a crypto-evangelist cracked up one of these scam artists revealing their millionaire status. Surprisingly the guy said they have been making anywhere between $50 K to $100 K in a single day from “mooches” who want to quickly double their ETH. Hopefully though, this carefully orchestrated scam would come to an end in days to come. 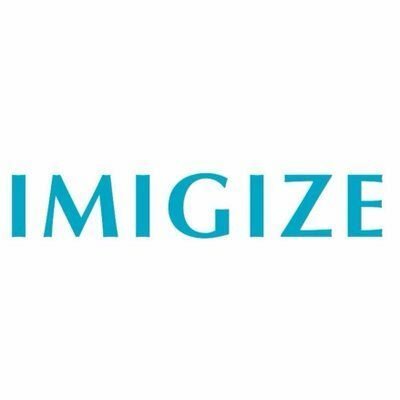 Will we see a blockchain based solution filters that will render their intelligent bot useless as Vitalik earlier suggested or will these bots evolve and outsmart Twitter’s stringent scourge? Time will tell but at the moment, we have a scam artist now millionaire every 10 days. Privacy centric and anonymous coins often get a bashing mostly from regulators who simply dislike them. The world reigning Secret service think they are “bad” and effective regulations should be in place to rid the market of bad elements taking advantage of these coin’s features to wreak havoc on the society. On the other hand Vitalik thinks ZCash is actually “cool”. And why not? ZCash is one of those coins that might get listed at CoinBase. Technically, Ethereum (ETH) is a straight sell and the chart backs that view. First, price action wise, the past two weeks has been good for sellers who not only broke below June 2018 lows at $400 but when ahead breaching the $400 mark. As highlighted before, the $400 acts as our 2018 lows and main sell trigger line according to our last Ethereum (ETH) technical analysis. 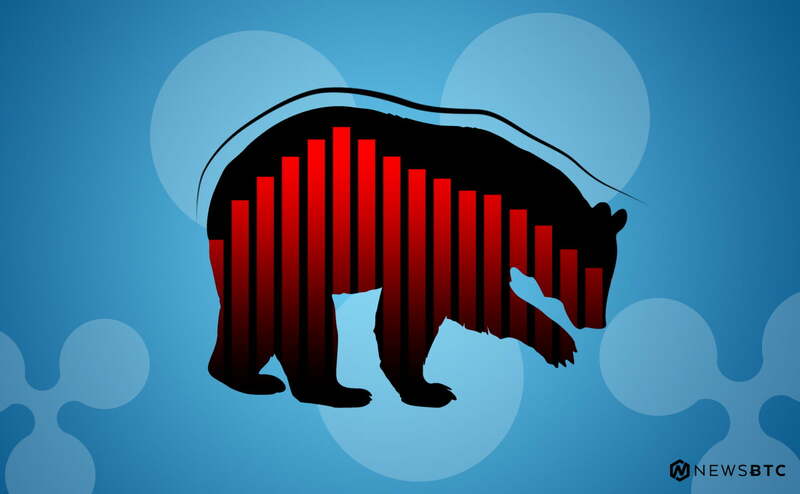 However, what stands out beside the obvious bear candlestick is the wide trading range in the last two weeks averaging $85 defining that bear engulfing pattern. Besides, there was a marked increase in trading volume after prices broke below the 40 day consolidation of later June to early August by week ending Aug 5. If anything, these events spell out our trade direction. As such, our inclination is to sell on pull backs in lower time frame in line with previous ETH trade plans. 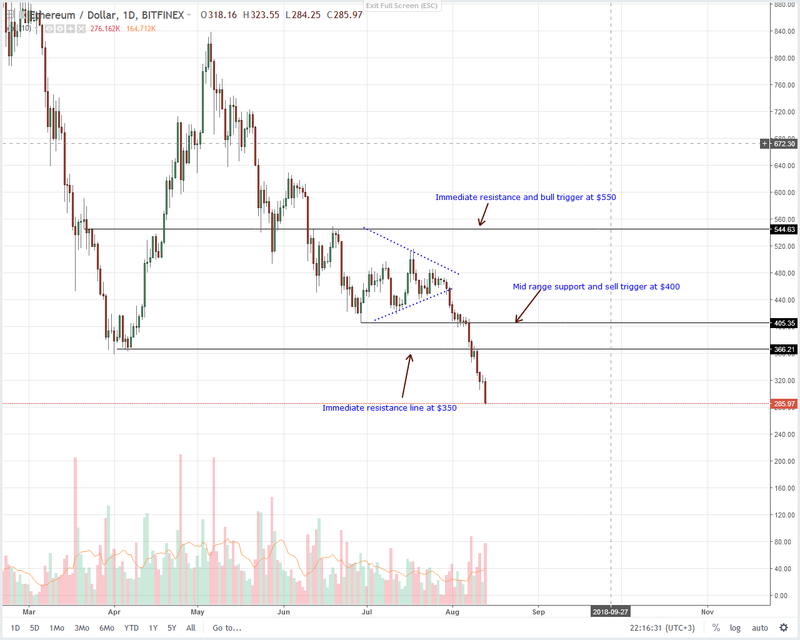 As elaborated above, ETH prices are now trading below multi-level supports of $400—June 2018 lows and $350—2018 lows. That by all accounts hints of strong bear momentum especially when you take into consideration that time taken to execute that break below. It took five trading days for bears to breach those main support lines triggering our sells in the process. 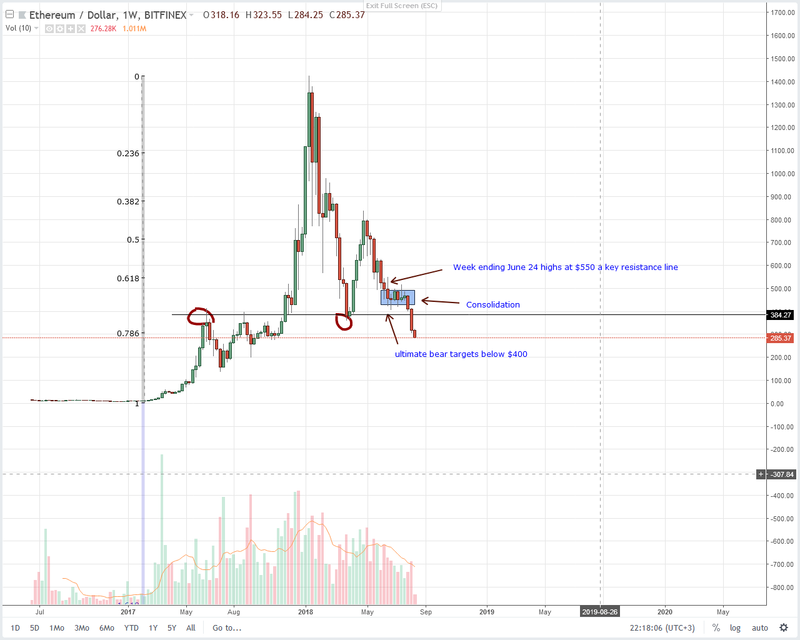 Now, because of that and Aug 10 bear candlestick which closed convincingly below $400, we recommend selling ETH at spot rates with stops at $400 and first targets at $250—around Q4 2017 lows.